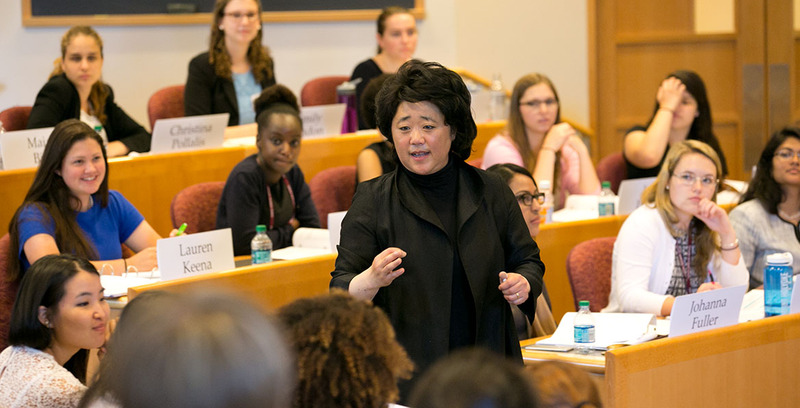 BOSTON—Harvard Business School (HBS) announced today the initial details for its 2016 Peek Weekend, an educational experience designed to give current college sophomores, juniors, and seniors enrolled in a bachelor’s degree program knowledge of and insight into the Harvard MBA program. The application for Peek 2016 will be available online at the beginning of March and will require eligible students to supply a resume, an undergraduate transcript, and an essay on a topic to be announced at a later date. For answers to any questions, please email peek@hbs.edu.